We live in Appalachia and there is a definite learning curve to living in Appalachia. One of those curves is driving in the mountains. The weather changes like … One minute it’s clear and then it rains only to clear a minute later then go through a tunnel to come out to a thick fog. You learn to adapt, there is no choice. I suppose you can choose not to adapt to your surroundings and demand that it changes for you. Yep, let me know how that works. If you want to get anywhere you had better get use to dealing with adapting. So, my daughter got her learners permit and is in the process of accumulating the needed hours for her license. Her idea is to accumulate those hours in town on nice days. 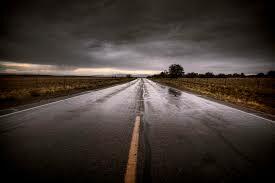 Ahhh, wouldn’t it be nice to always be around familiar surroundings and never had to deal with bad weather? No. Actually it wouldn’t because you would never get anywhere, as in, you never become more. You never improve if you never are challenged. The more you struggle, the stronger you become is only true if you endure. If you quit the only thing that happens is repeated mistakes because there is no learning. Get it? 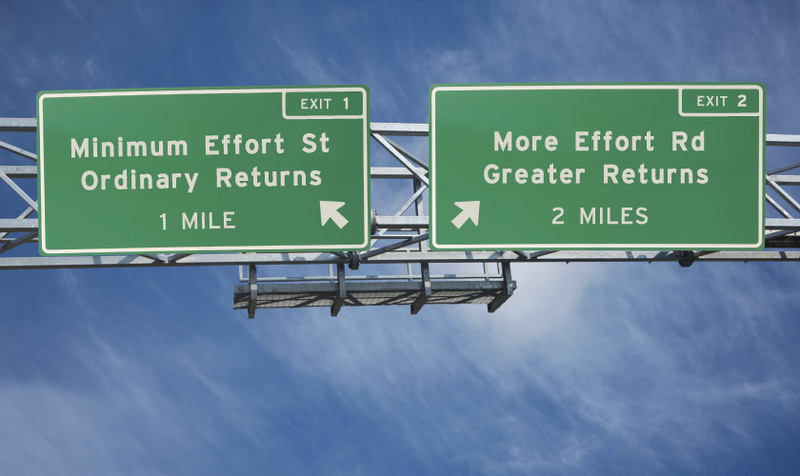 Improvement takes effort. For my daughter, this meant she would be driving with me down the mountain in the rain. Why? Because it rains. As much I would like it to never rain on my children, it will. The best way to protect them is to face it together. To help them conquer the bad days so when it rains … it’s just another day. It was Saturday morning as we started down the mountain in the rain. It didn’t take long before we were in a fog bank. Between the fog and rain, we were creeping along at 20 miles-per-hour and she was begging to pull over and have me drive. My response was a simple, “no you’re doing fine.” She put on her hazards and kept going forward. Sometimes all you have to do is keep moving forward. So it was, as we drove further down the mountain, the rain stopped and the fog began to lift. She turned off her hazards and picked up speed. The more she moved forward, the more the bed weather faded in the past. It is true that everything, good or bad, fades. They say we really only have a past and future because as soon something happens in the present it fades into the past. 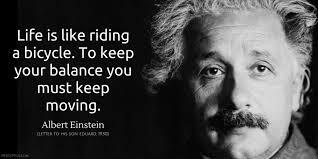 I don’t know if that is true but what is true is life never stops moving so if you don’t keep moving forward, you fade into the past. The next time my daughter is climbing that mountain, which they’ll be many, I am confident that she won’t quit, she will keep moving forward. But, more importantly, SHE will be bold. 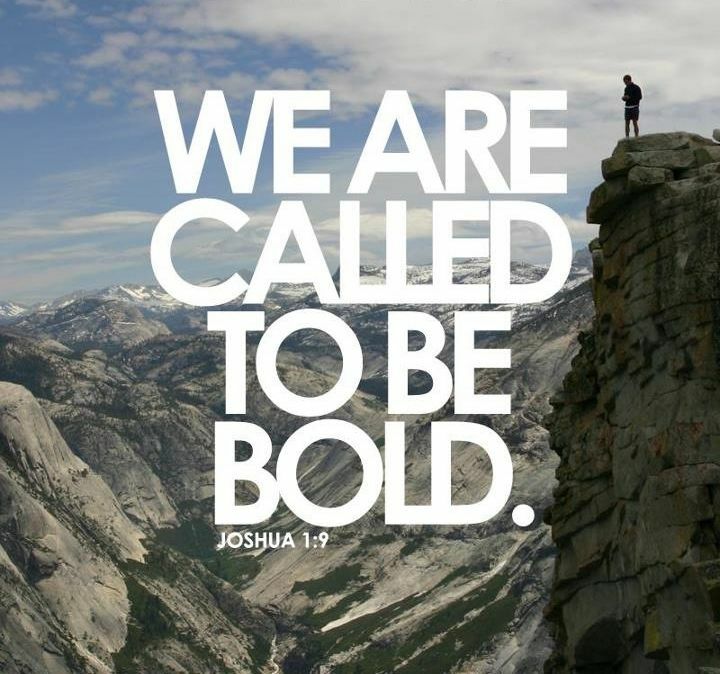 This is my wish for all in the New Year … be bold.